Show Me Your Words: The Power of Language in Bollywood Connie Haham grew up in Texas, lived and studied in Spain and then made her home in France, where she taught English as a foreign language. She reveled in the Paris’ rich film culture, saw films from around world, and eventually researched Hindi cinema. 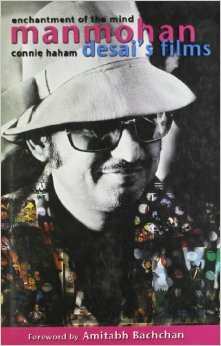 Her first book, Enchantment of the Mind: Manmohan Desai’s Films, was published in 2006. 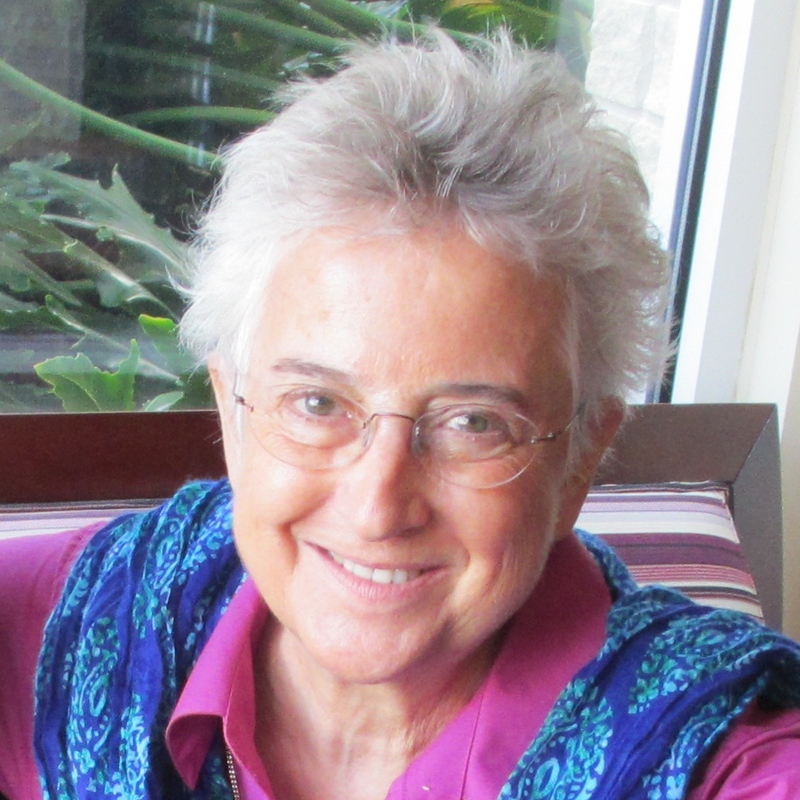 She now divides her time between Paris and Austin, where she has studied Urdu, Hindi and sociolinguistics at The University of Texas. 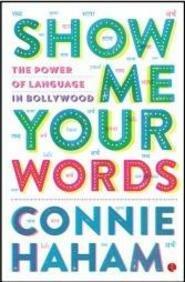 Her latest book, Show Me Your Words: The Power of Language in Bollywood, came out in 2016.